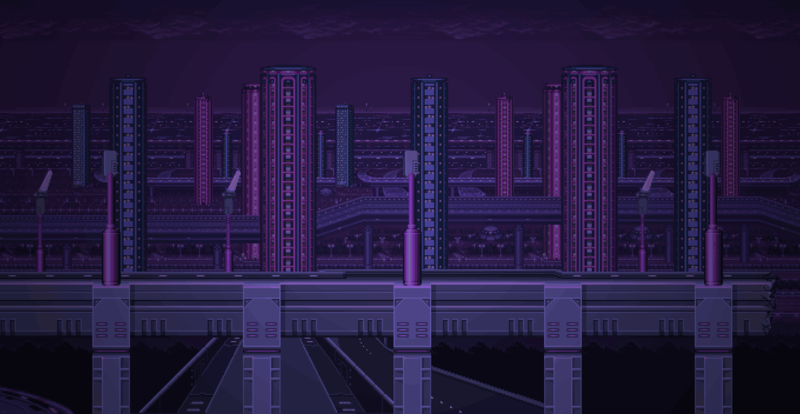 Taking samples and inspiration from Air Man's stage, Pixel8ter creates a dark new soundscape. 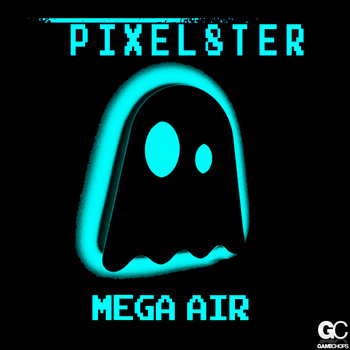 Pixel8ter’s debut release, Mega Air, takes inspiration from Air Man’s stage from Mega Man 2. Through intense Ableton production and live instrumentation, Pixel8ter creates a dark new soundscape infused with chiptune, drum and bass, and dubstep.